This book is a continuation of my Motivation and Personality, published in 1954. It was constructed in about the same way, that is, by doing one piece at a time of the larger theoretical structure. 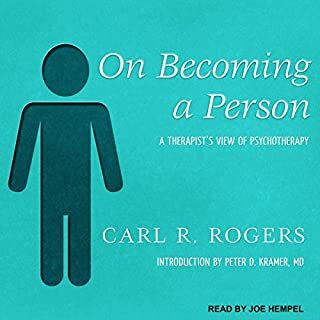 It is a predecessor to work yet to be done toward the construction of a comprehensive, systematic and empirically based general psychology and philosophy which includes both the depths and the heights of human nature. 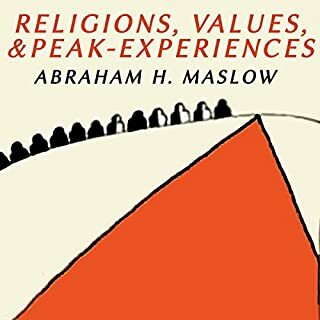 Proposing religious experience as a legitimate subject for scientific investigation, Maslow studies the human need for spiritual expression. Everyone has needs! But how many of us actually know what those needs are? Sure, we can point out the basic ones - eating, breathing, and sleeping - but what other types of needs are there? 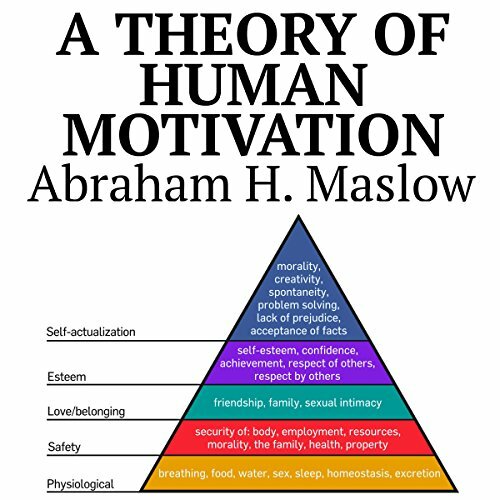 Well, with the help of our good friend Abraham Maslow, we're going to be talking all about needs! 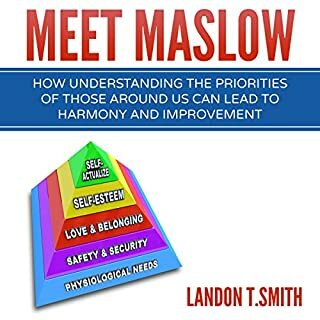 Meet Maslow is all about learning what he referred to as the Hierarchy of Needs, a pyramid designed to teach us what every human really needs in order to excel! 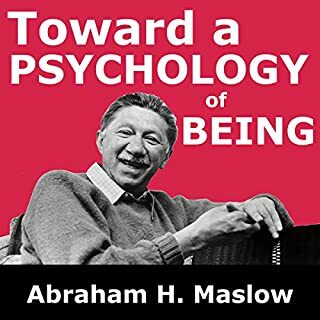 US psychologist Abraham Maslow's 1943 essay "A Theory of Human Motivation" established his idea of humanistic psychology as a "third force" in the field. 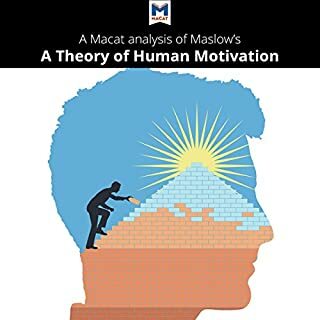 He outlined a new approach to understanding the mind, saying humans are motivated by their need to satisfy a series of hierarchical needs, starting with the most essential first. He thought it important for the advancement of psychology to identify, group, and rank them in terms of priority. Did not add anything new. The Future of an Illusion is an audiobook written by Sigmund Freud in 1927. It describes his interpretation of religion's origins, development, psychoanalysis, and its future. Freud describes religion as an illusion, as one of the wishes that are the "fulfillments of the oldest, strongest, and most urgent wishes of mankind". This title remains a landmark work of the 20th century. Good overview, if you don't expect new info. It's short, covers some basics, didn't contain any surprising info or serious research review. overall, worth the time. well done. Some parts of the recording repeat themselves and I assume were intended to be removed in editing. Not enough too bad though. 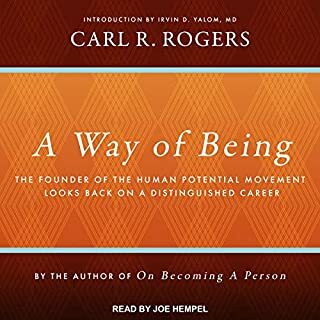 It is a must read to understand human nature. It should be read every year. Famous paper, finer points often misunderstood. The paper was well read and very interesting. Will probably listen to it again.